I really like the way he solos. It always goes well with the song, and he doesn't just focus on the melodic component but also establishing the chords and the mood. 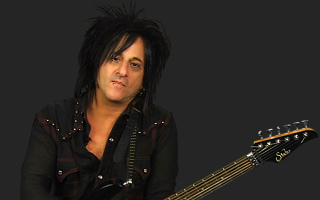 Steve Stevens is the most talented guitarist on JamPlay. Please bring us more sessions by Steve Stevens please!!! Simply Epic. We are all so lucky that Jam Play and Steve got together to bring this to all of us, ya know? 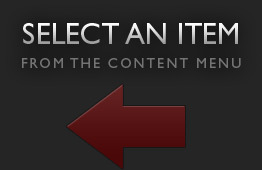 As a player that is strongly influenced by metal and blues I really appreciate this. Thanks Again JP and Steve - Don't Stop! My God Steve I have gain so much out of this as well as a huge amount of respect for you and everythng you do it's just fantastic!!! Sorry to comment twice but thought it was needed there's just so much to say about what you are teaching here...just saying thanks again bro'!!! This works for me Steve thank you so much!!! Nice lesson, Steve. It was interesting to learn your thought processes here, especially that speed by itself means nothing.